What makes Gypsy Rose Lee stand apart from other Femme Fatales I’ve written about so far, is that she is both author and protagonist of her noir thriller, Mother Finds a Body. Written in 1942, Mother Finds a Body is an off-the-wall novel set in a desert mobile home inhabited by wacky burlesque characters. 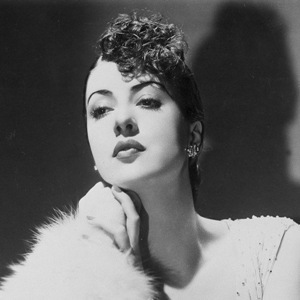 Gypsy Rose Lee was herself an American burlesque entertainer famous for her striptease act. She made her New York Broadway debut in 1931 at The Republic theater. Mother Finds a Body was Lee’s second murder mystery, although there is controversy as to whether Lee hired Craig Rice ( Queen of the Screwball Mystery) as ghost writer or collaborated (as editor, perhaps) on the writing of Mother Finds a Body. This entry was posted in Femme Fatale and tagged BURLESQUE, CRAIG RICE, femme fatale, GHOST WRITER, GYPSY ROSE LEE, MOTHER FINDS A BODY, MURDER MYSTERY. Bookmark the permalink. This is very interesting; I didn’t know this about Gypsy Rose Lee, and I’m going to read up more on here. Thanks for sharing this! My pleasure. I’m glad that you stopped by. 🙂 You might be interested in reading or seeing the film Gypsy. The autobiography is one of her best works. I had the pleasure of meeting Gypsy while I was in Vietnam in 1969. She was very warm and friendly and had a great sense of humor. She handed me a fortune cookie, she then broke it open and read my fortune. It turned out to be a funny little joke which we both got a laugh from. Oh, that is such a lovely story! It sure does sound familiar, Carol! 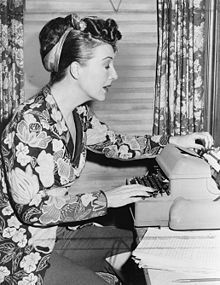 Definitely Gypsy Rose Lee was a fascinating person. She lived life on her own terms and I respect that. She certainly did live life on her own terms but had a rough upbringing with conflicts with her mother. The mother in Mother Finds a Body is partly based on her relationship with her own mother. Thanks for your comment, Margot. I’m a big fan of the musical. I didn’t know this about her. Just goes to show, a woman’s life is so much more than what makes the headlines. Loved finding out she was an author in addition to everything else. You’re so right about what makes the headlines. Her name conjures up burlesque and yet her memoir, Gypsy, was a New York Times Bestseller in 1957. I’ve been looking for a contact addy so I can get some questions together by mid week for you, if you would like to visit my blog. But I can’t find one. Probably I’s just dumb! Would you be able to contact me through my blog if you do want to come along? There’s a contact tab. if you’re busy, busy, you can keep the questions till after your book it out. Miss Carol, thanks very much for your comment on Amazon. 🙂 I am madly editing the sequel and am looking forward to reading your book very soon! I think Gypsy Rose Lee had an interesting life, makes me want to change my name to Gypsy!! Susan, her real name was Louise. And there’s no guarantee that if you change your name to Gypsy you’ll have the same kind of life she had. It was quite wild. You’re welcome about the comment on Amazon. Good luck with your editing. I too am in the process of editing The Dating Club which is connected to Missi’s Dating Adventures. Thank for sparking my interest in Gypsy Rose Lee. I’ll be exploring more as well! Carol, LOVE that quote!!! Haha, so true (except the choice of alcohol). If it’s not ok for me to post this here, just delete it. I wrote about Carolyn Quinn’s book about Gypsy’s mama in March.http://writersite.org/2014/03/13/memoirs-cousin/ She’s a WordPress blogger. For her book, it sounds like she came to the belief that Louise did write her own books, whereas her sister did not and hers were pretty bad. For anybody interested in this family, Carolyn’s book is a wonderful biography. Luanne, I love that you posted this here. This is what the blogging community is all about. 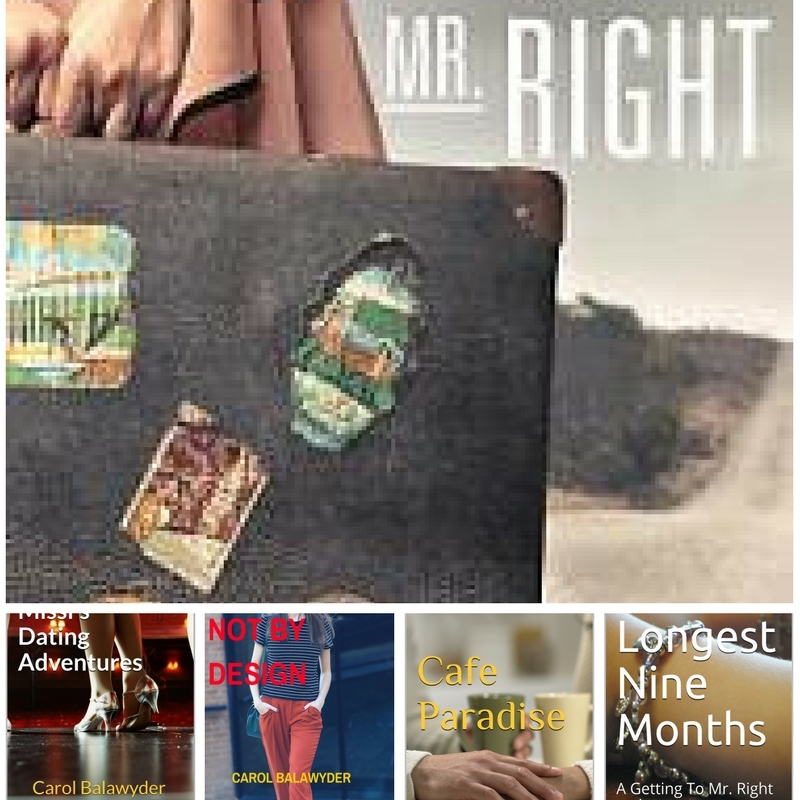 There is some controversy about whether Craig Rice wrote her books but what seems to be the more popular belief is that Rice helped with the writing, much I guess like a beta reader or editor would. I also love the quote. Except for the alcohol (and for some writers, the alcohol still stands) who hasn’t been there? Since she had very little formal education, I can understand her needing help. But then we all need help with our books. Who writes a book completely by him or herself? Maybe a genius . . . . But I think the heart of her writing was her own work. Gypsy Rose Lee, what a great name and post! Lovely highlight on a terrific entertainer. Cheers, Carol! Your blog is VERY entertaining…I need to hang out there more often. I do tend to wax lyrical on the subject, much to the dismay of certain underaged family members. This was fascinating to me, Carol! I always loved the character that Gypsy Rose Lee ‘exuded’ in her performances and guest visits. I remember singing some of the songs from the tamed down musical version of her life. I think this mystery does seem ‘off the wall’ but so unique! You make me want to read everything you review, Carol. You do so well at giving us enough to catch our interest. The quote, scotch making her write a lot, but then once sober not liking it so much, that was so funny! Spot on, been there, done that! She is clearly a writer. We’re on a four day (and counting) Internet failure time. The modem connects only for seconds at a time – our provider is sorry, very sorry, exceedingly apologetic etc. If you don’t hear from me for a while, this is why. Carol – What a great choice for your femmes fatales series! I wasn’t familiar with Mother Finds a Body, but I’d known she’d written a prior mystery, the aptly titled G String Murders, which as I recall had some ghost written controversies of its own. The G String Murders was considered a much better novel than Mother finds a Body. Mother Finds a Body is rather strange, almost burlesque genre, if that is possible.